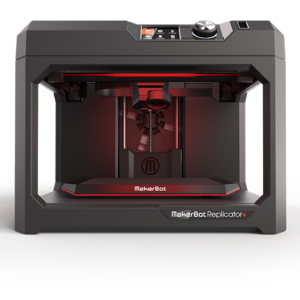 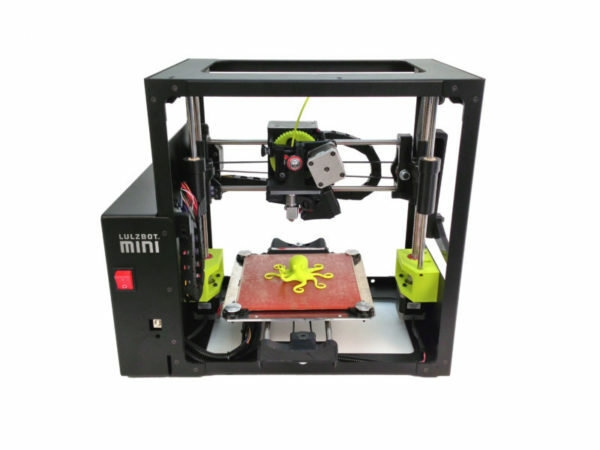 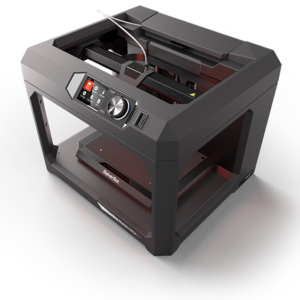 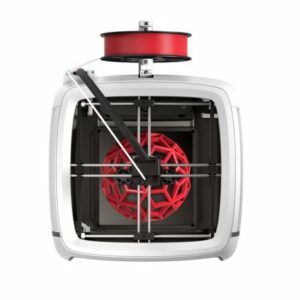 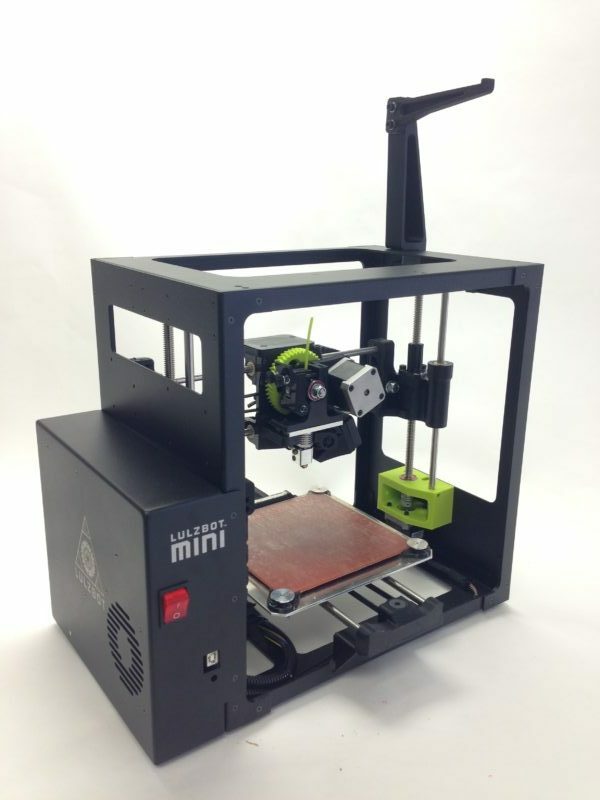 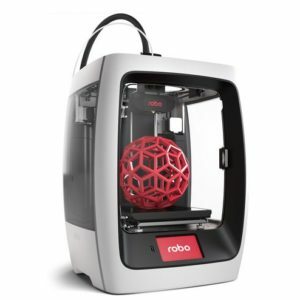 The LulzBot® Mini is a high performance desktop 3D printer that’s perfect for home users, makers, designers, engineers, architects, and anyone looking for a robust, versatile and easy-to-use desktop 3D printer. The LulzBot® Mini was built to work out of the box, with no complicated assembly process getting in the way of you creating. 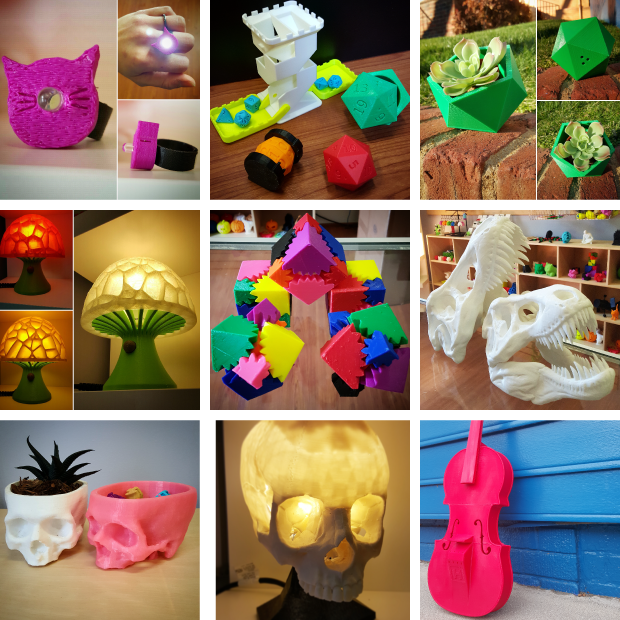 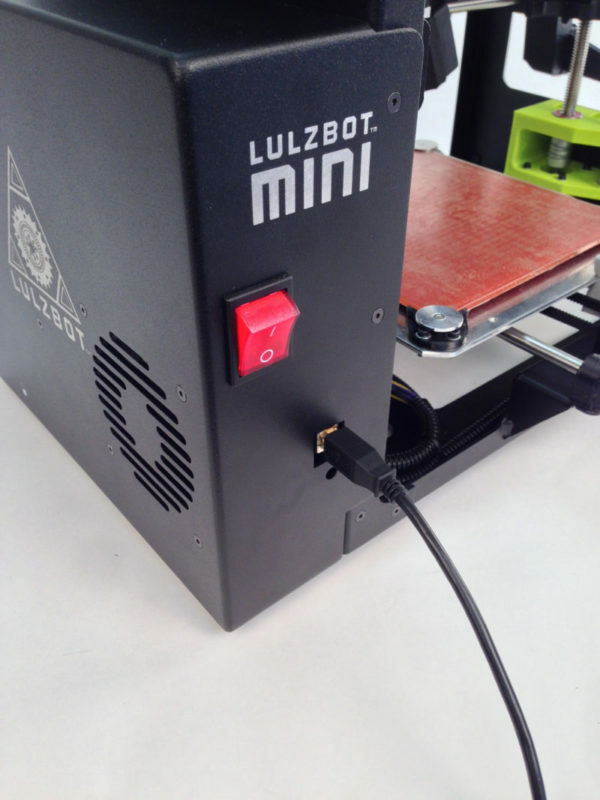 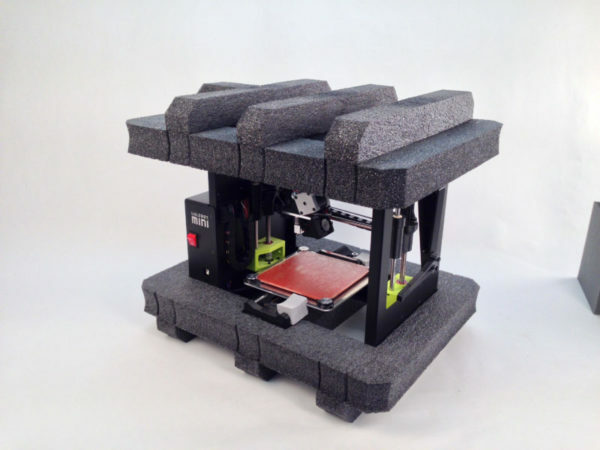 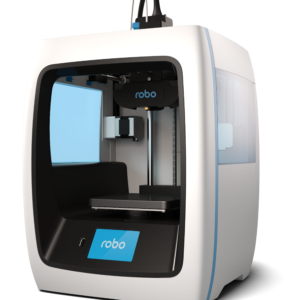 Operating the Mini uses straightforward software, easy to read documentation and has an army of LulzBot enthusiasts eager to help people get started.